An Ohio native, Perry owned a farm in Vanleer, Tenn., where he lived part time since the mid-'90s, according to the Tennessean. 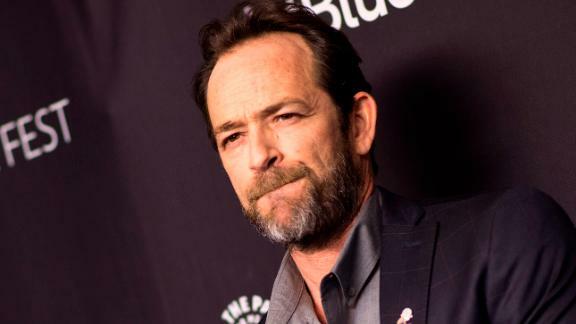 Production on "Riverdale" was briefly halted in the days following Perry's death. Warner Bros. Television, which produces the series, has not said how his death will be handled on the show.